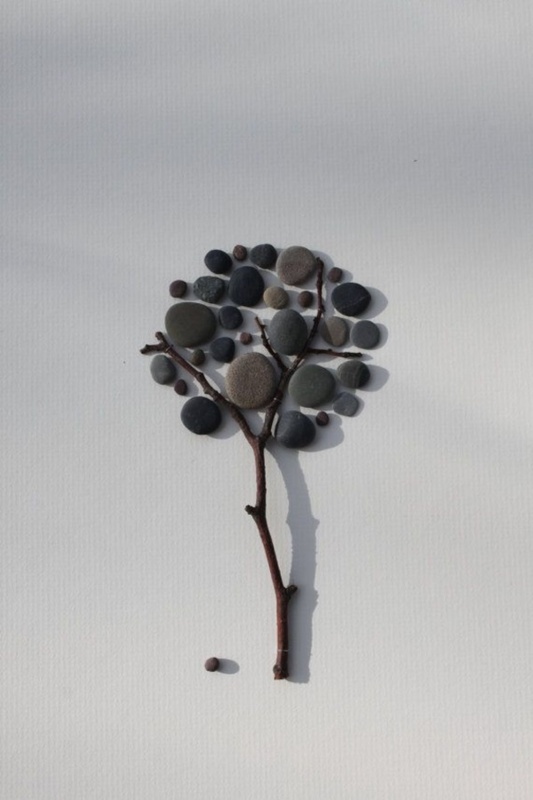 The many natural elements in our world are very important to the artistic world, either through their sheer beauty or as a raw material. 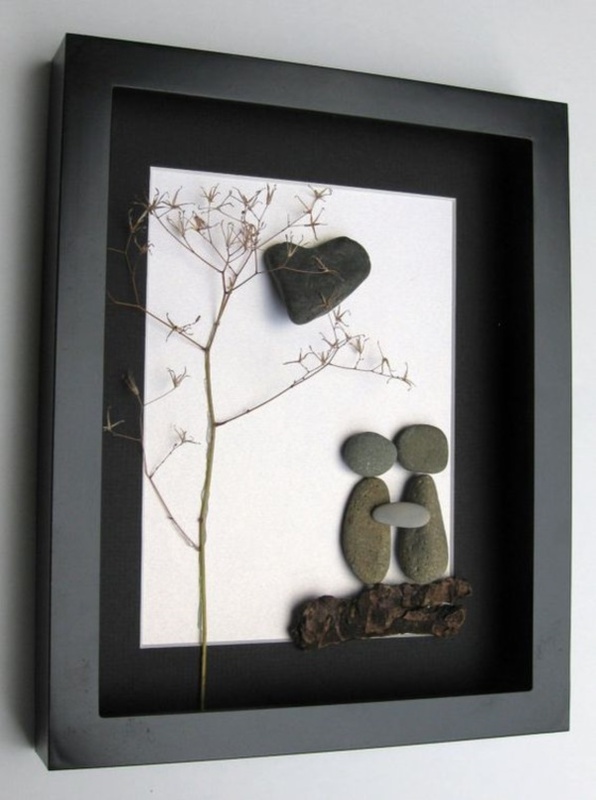 In this article, we will look at it from the point of view of the latter, which is that of a raw material. 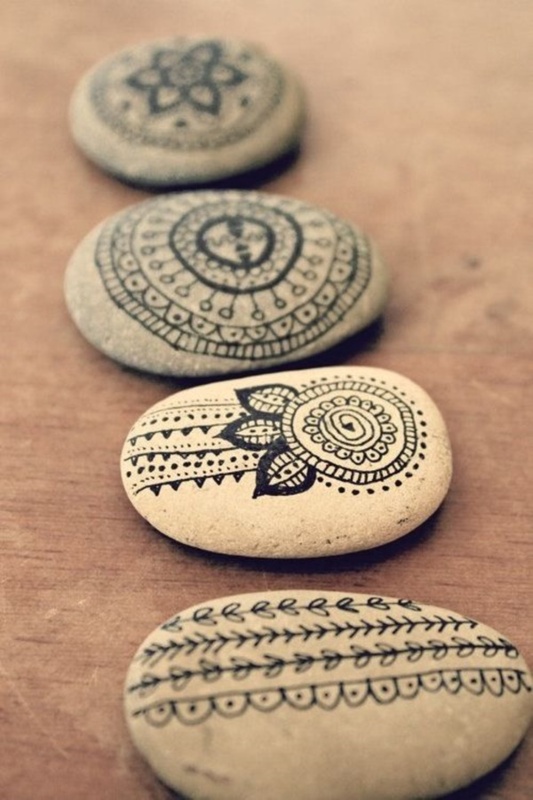 And that too we are not talking about something is too exotic but about handy rock and pebble art ideas for many uses. 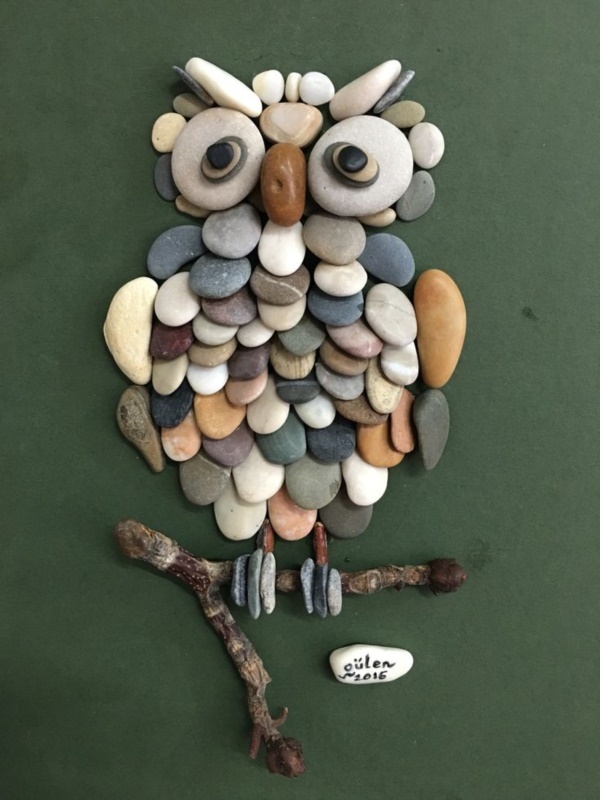 The fact is rocks and pebbles are available everywhere and once you get into collecting them, you will notice that there are many that are really pretty. 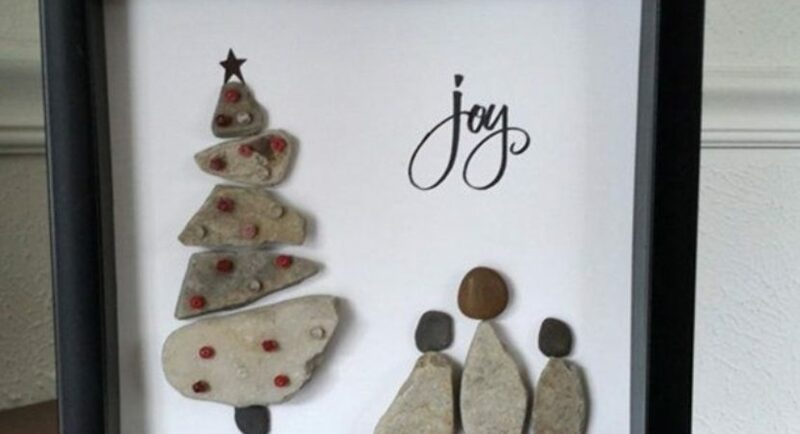 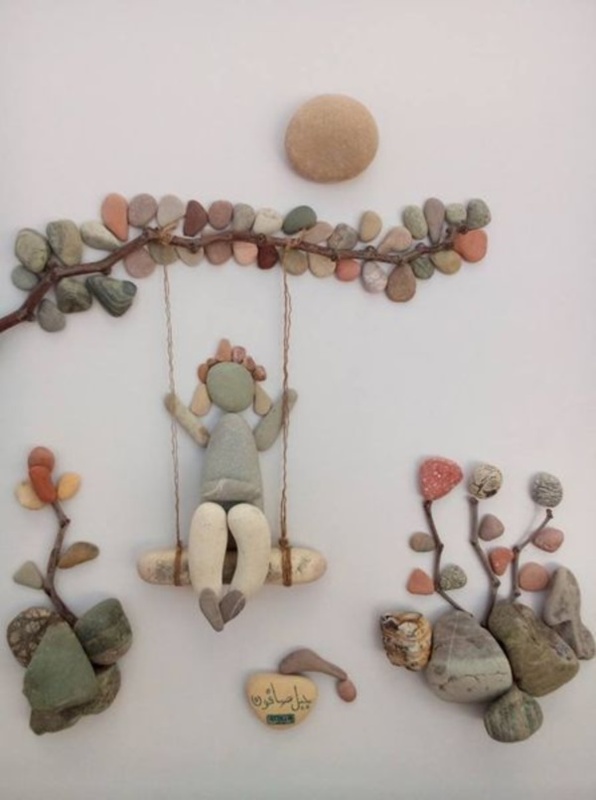 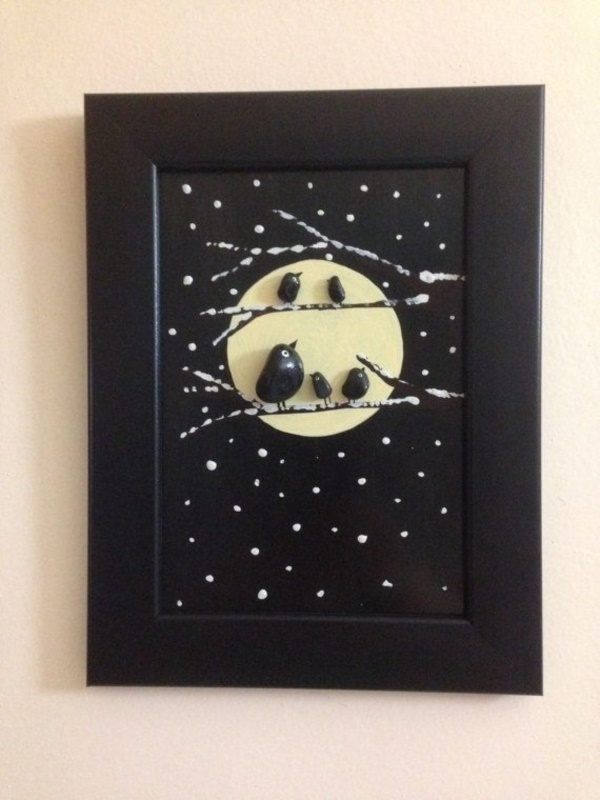 Rock and pebble art to make your living space come alive is a good way to pass time for grownups as well as children as it requires more imagination than anything else. 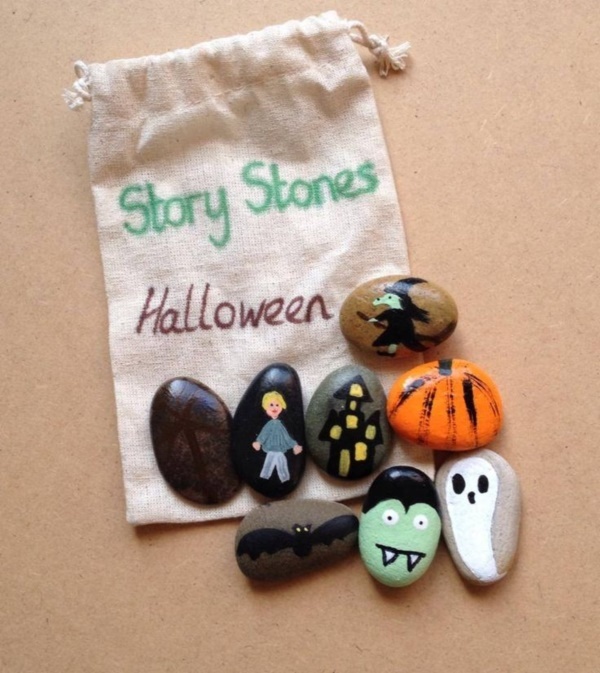 In fact, you can also add this to the list of real I am bored jar ideas for you and your kids to reach out to when you lack something fun to do. 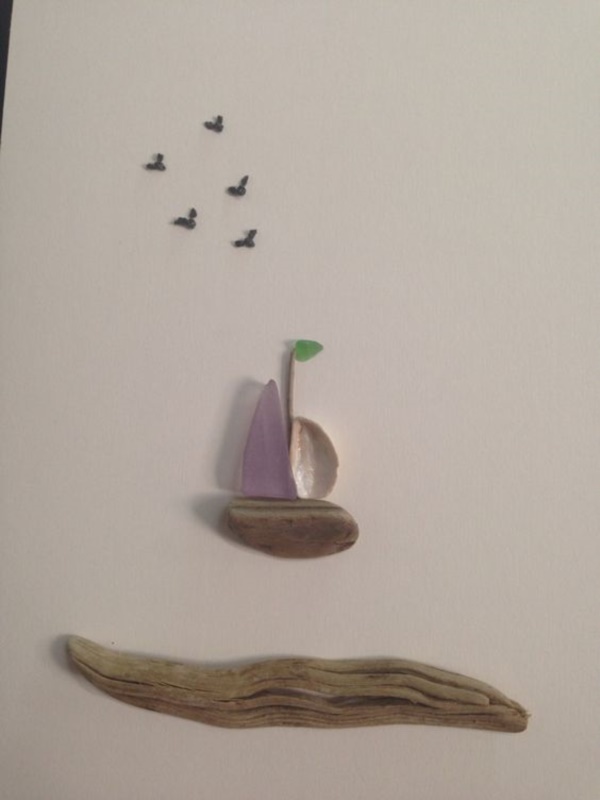 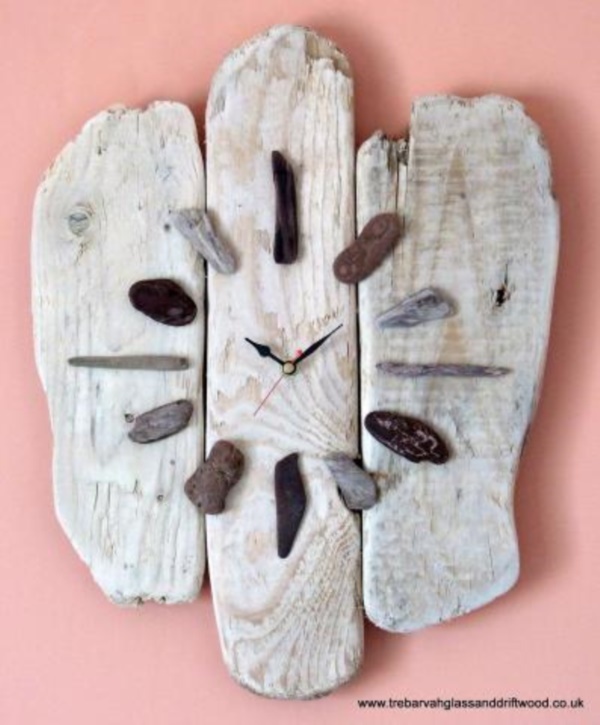 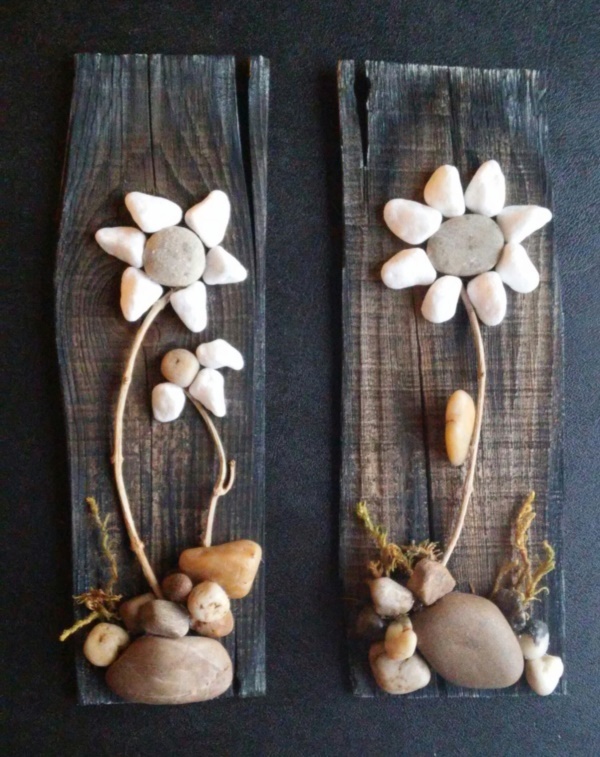 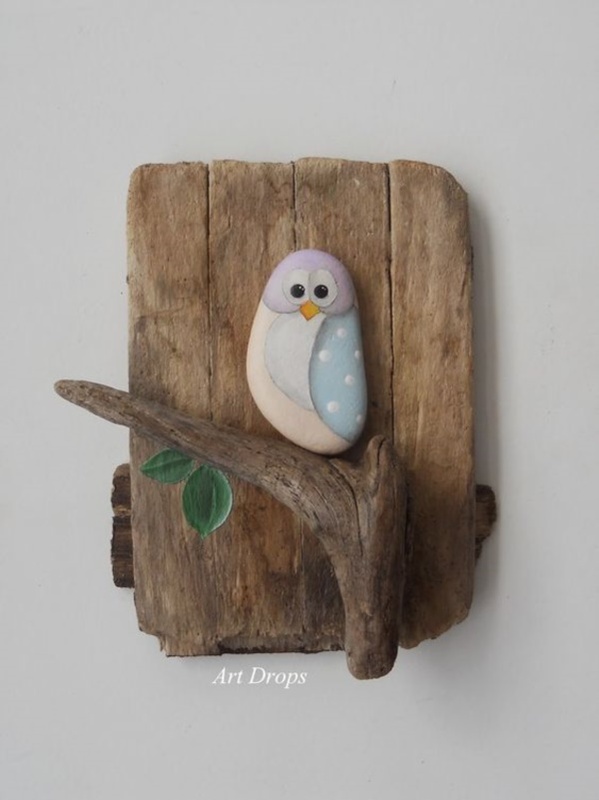 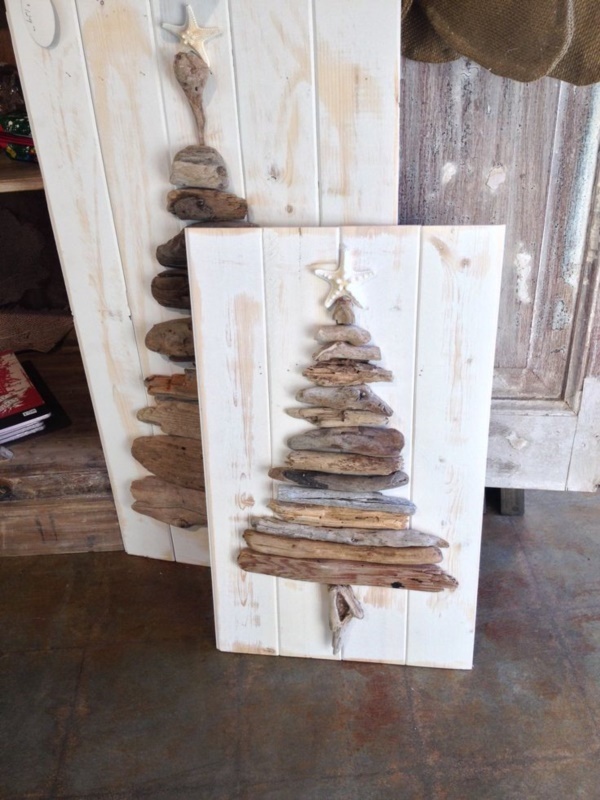 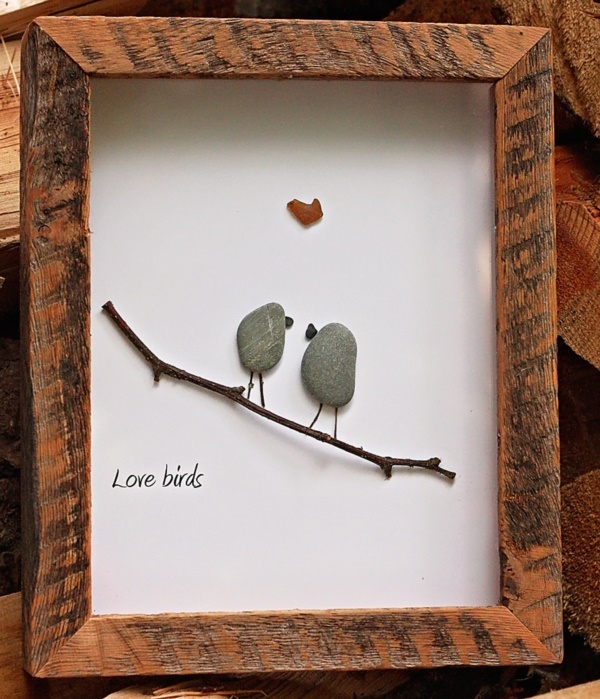 If you feel that you are not getting enough ideas for handy rock and pebble art ideas for many uses, then all you need to do is look at driftwood; raw beauty waiting to be discovered. 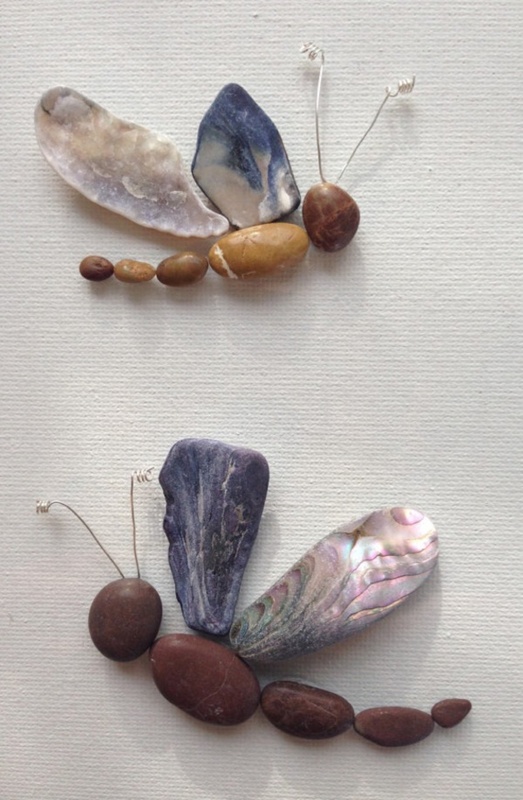 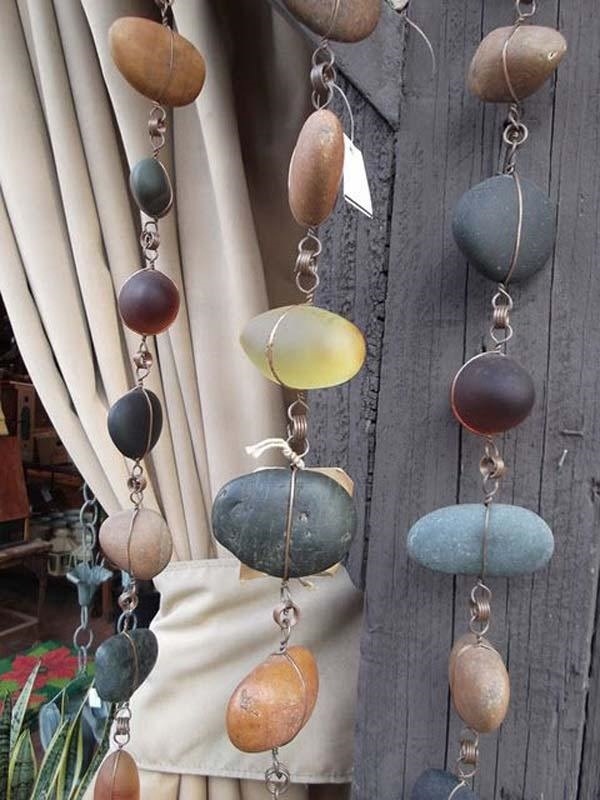 Though rocks and pebbles differ from driftwood in many aspects, there are two common factors that you cannot deny – the naturalness and the potential for beauty that both have. 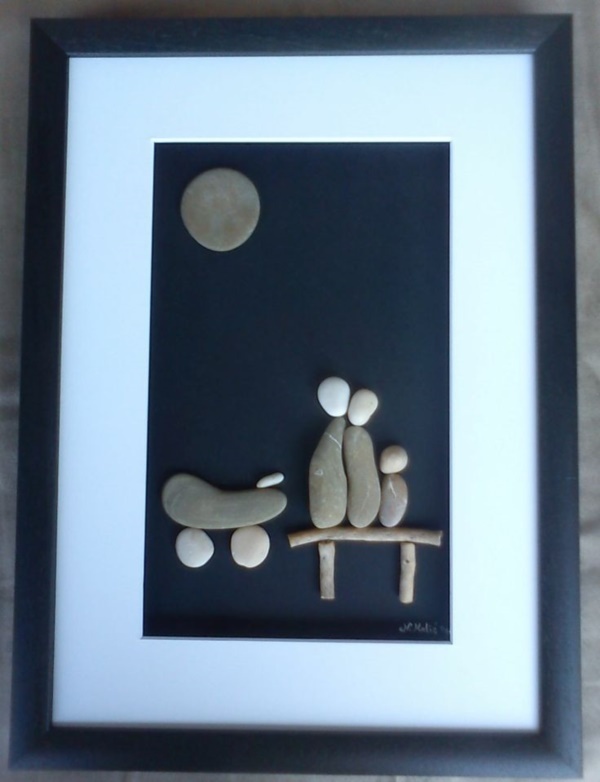 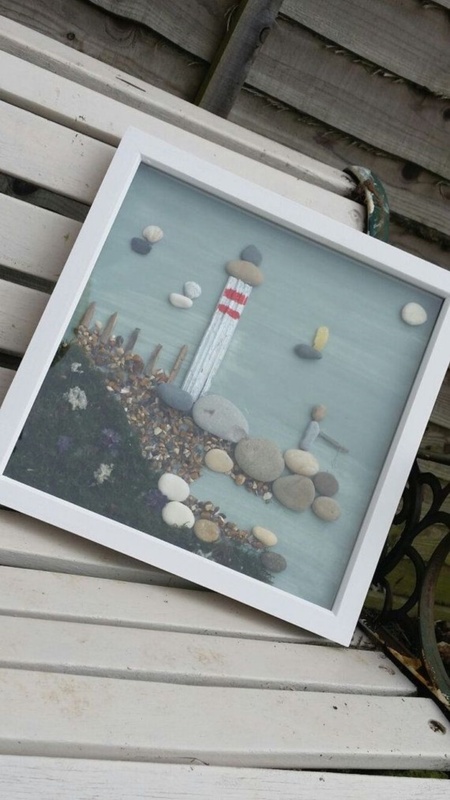 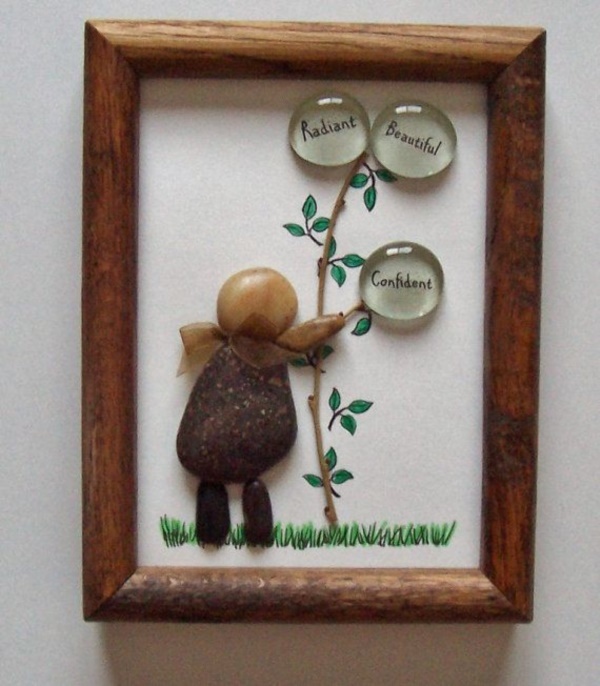 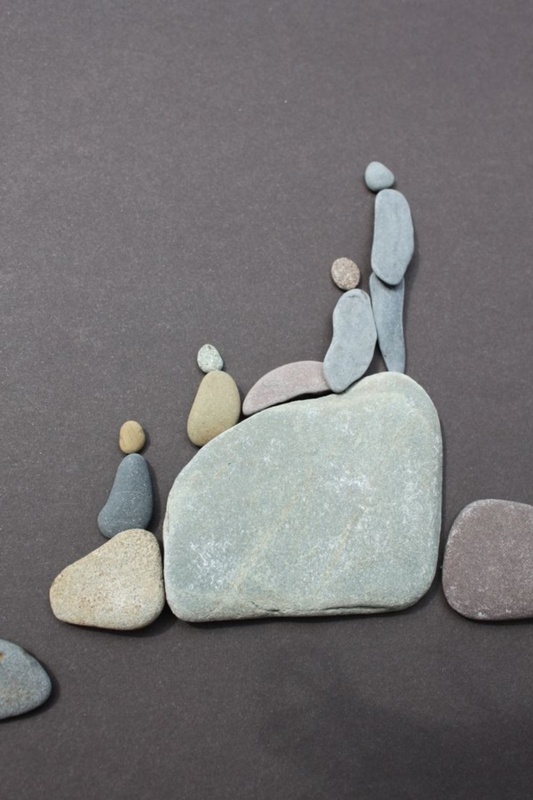 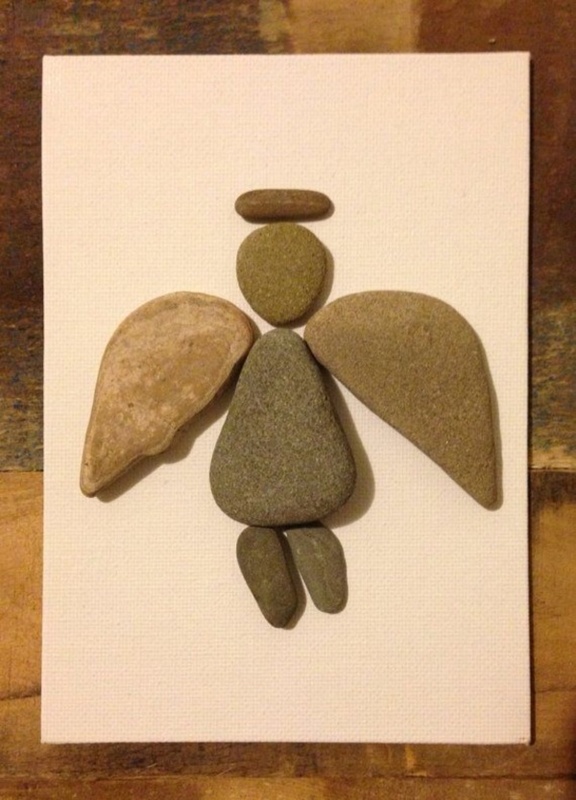 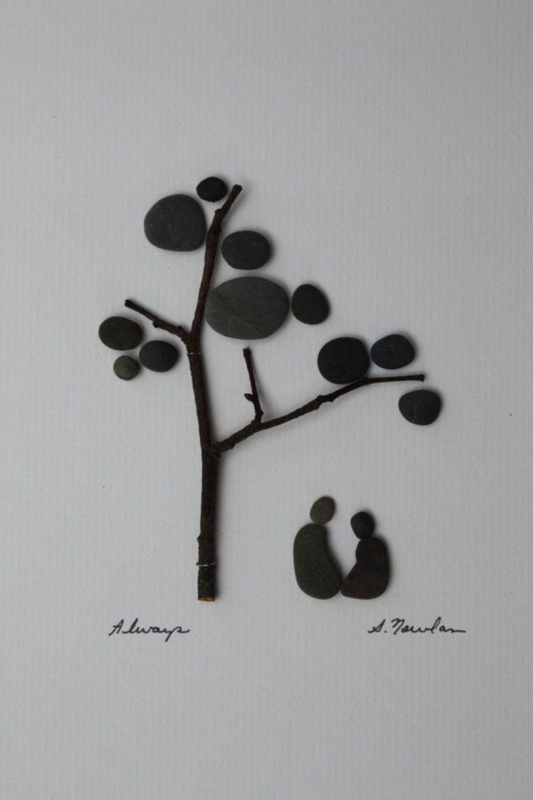 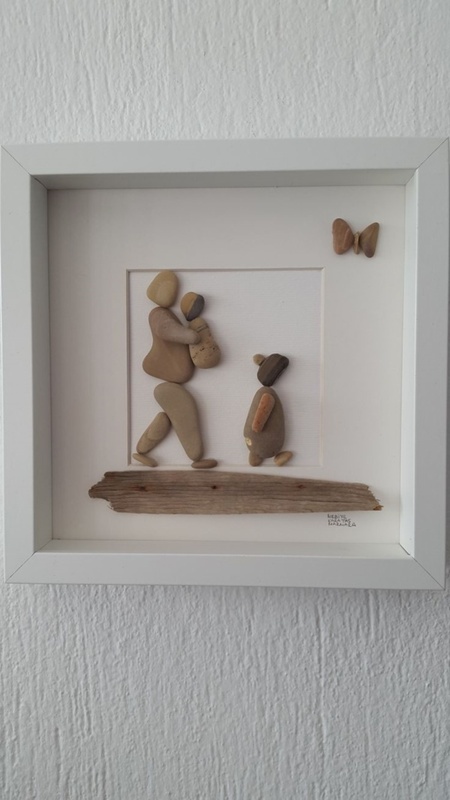 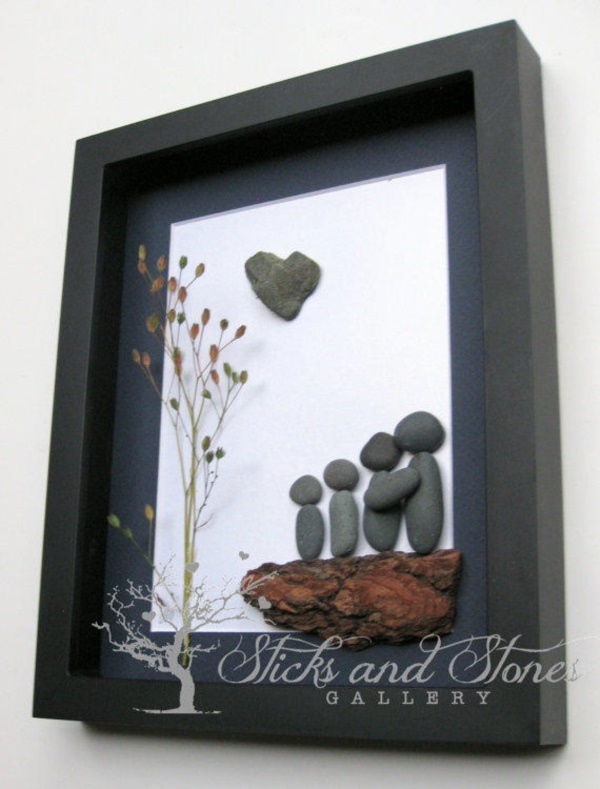 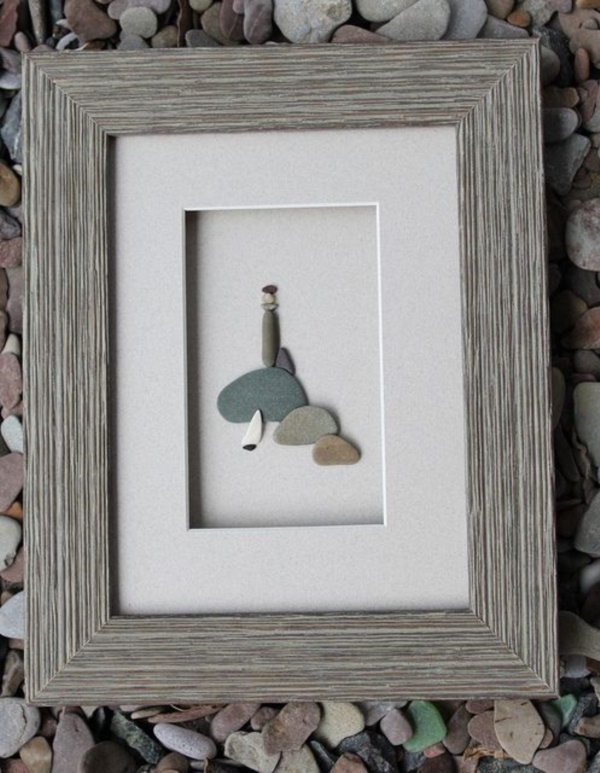 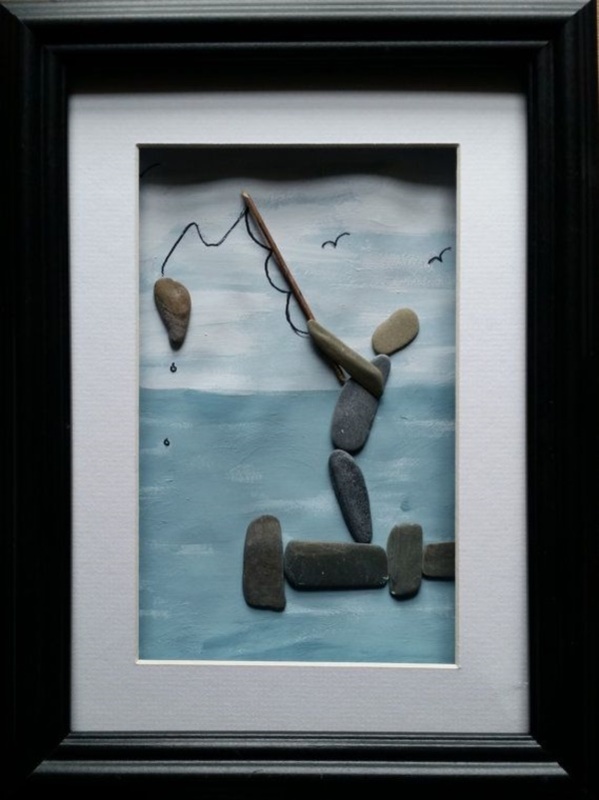 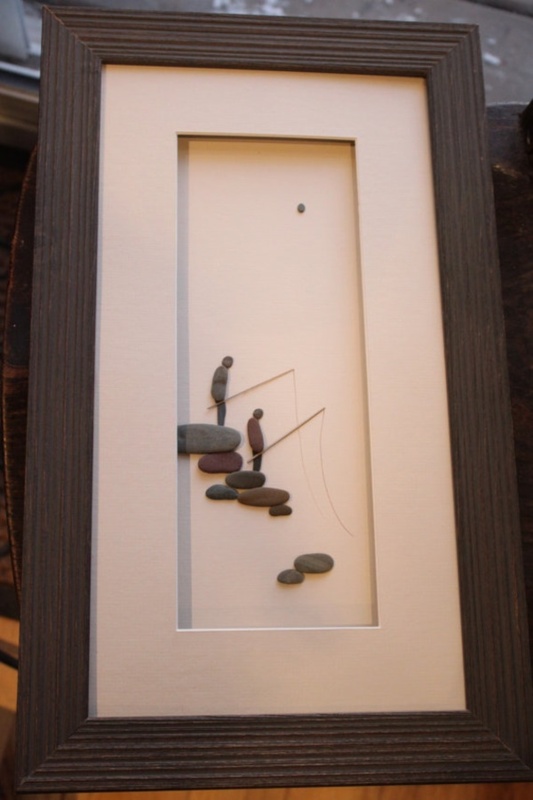 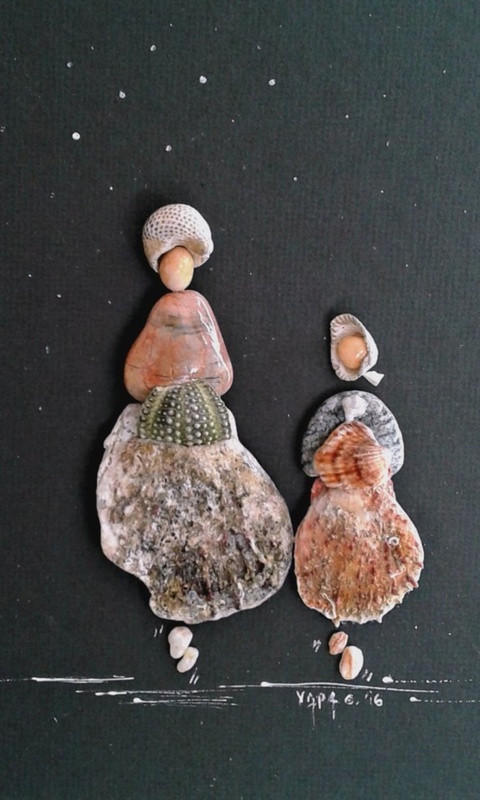 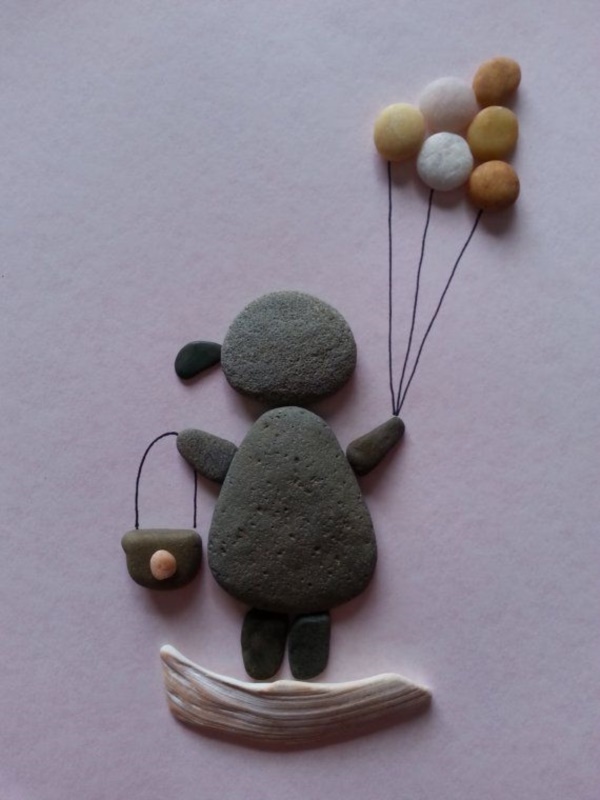 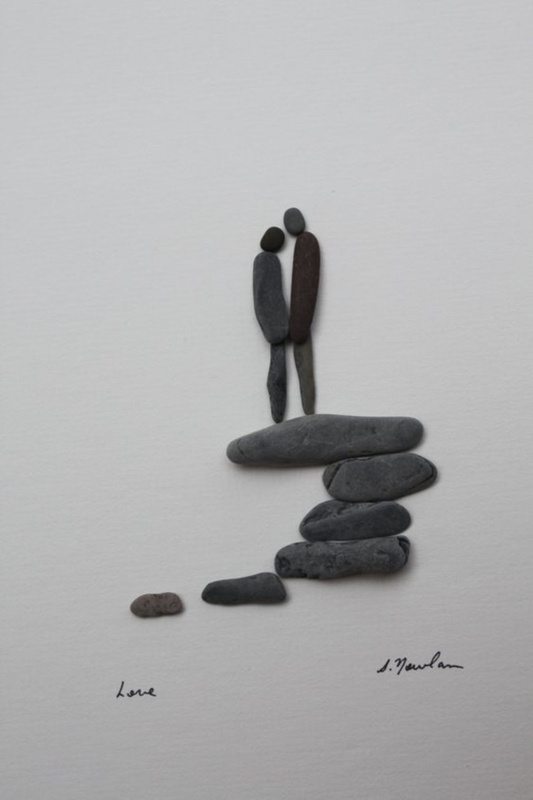 Stick them on a surface: The often rounded and smooth surface of the pebbles and rocks are very useful when it comes to creating human type figures on a canvas or surface that you can later on get framed. 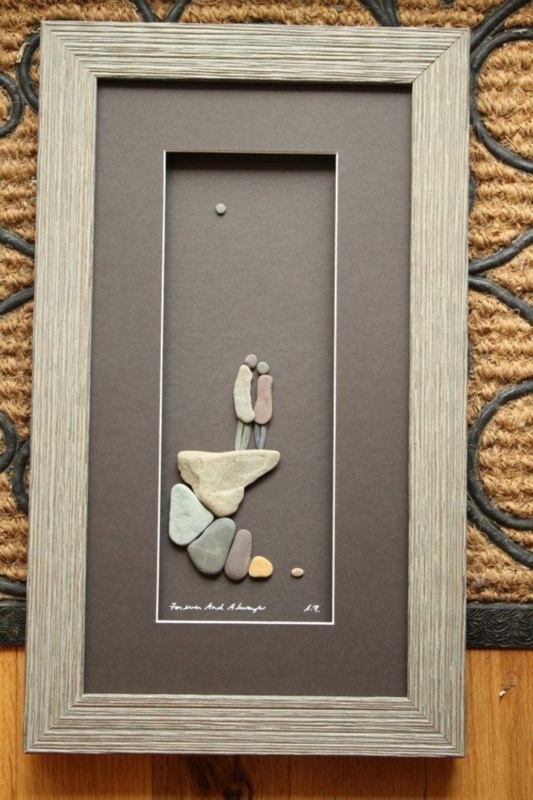 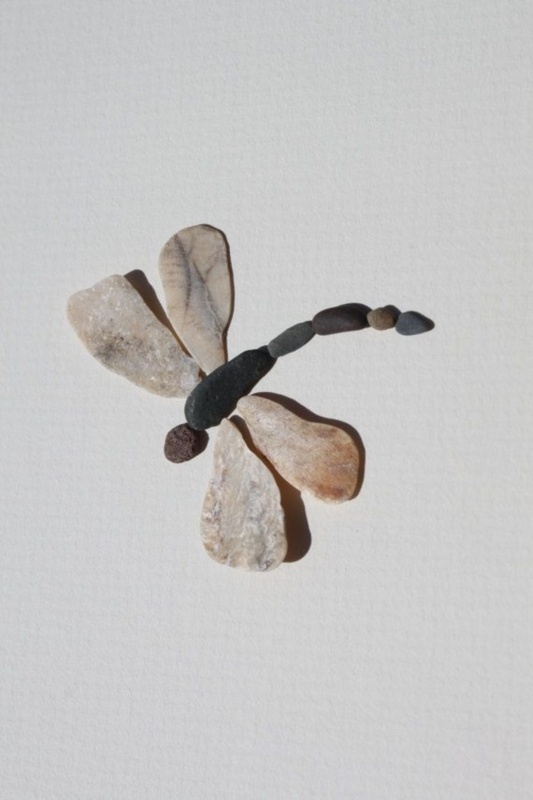 A few artful dabs here and there with the careful arrangement of rocks and pebbles can be a great way to make simple art that is minimalistic and full of stark beauty. 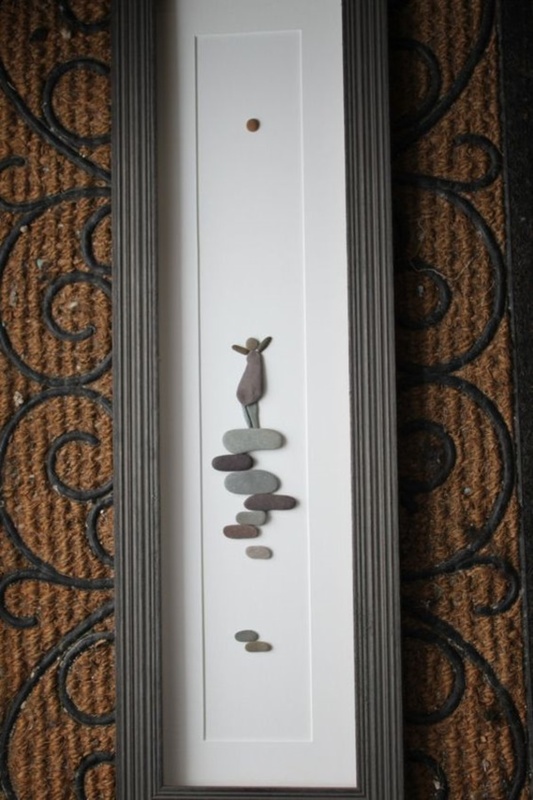 It may not be something that will fit everyone’s décor theme but we can tell you it can be a great idea for an art project. 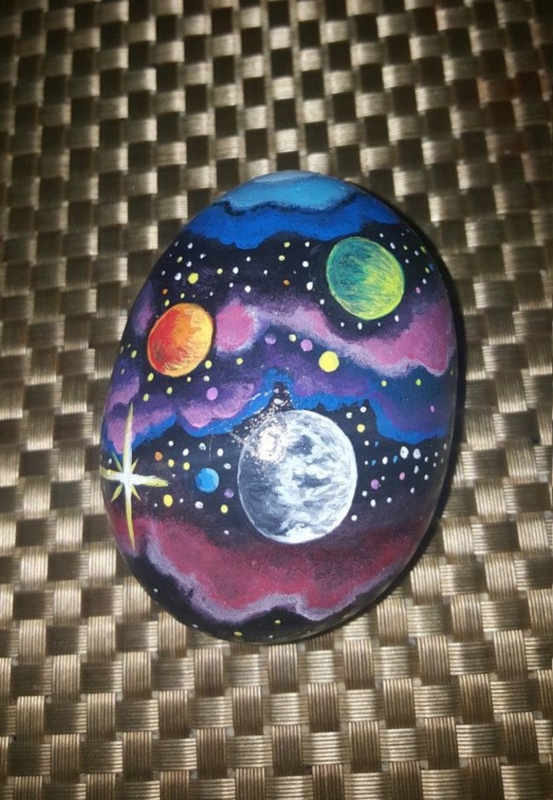 Paint on them: If you find a rock or pebble that offers you enough space to paint and you feel you can handle the miniature level of painting that needs to be done, then you can go for it by all means. 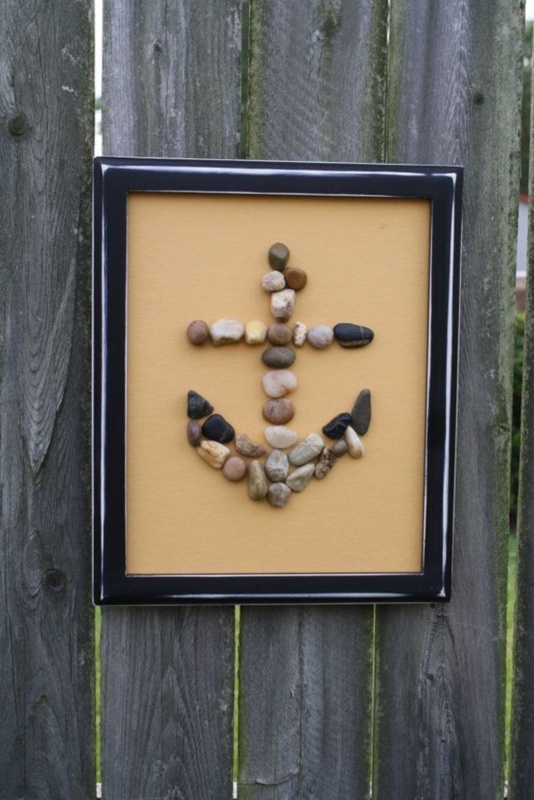 The fact is that you will need to figure out what and how to paint. 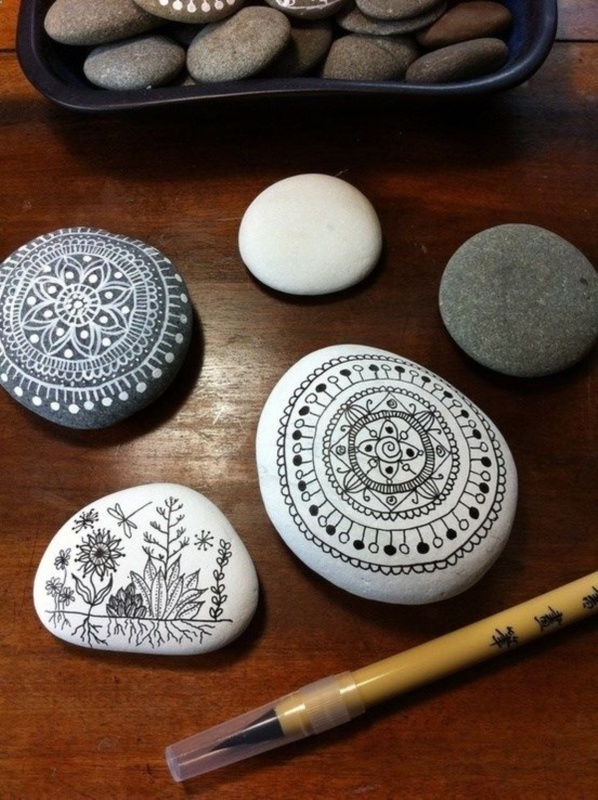 It would also make sense to create a clear space or a plain surface on which you can paint on. 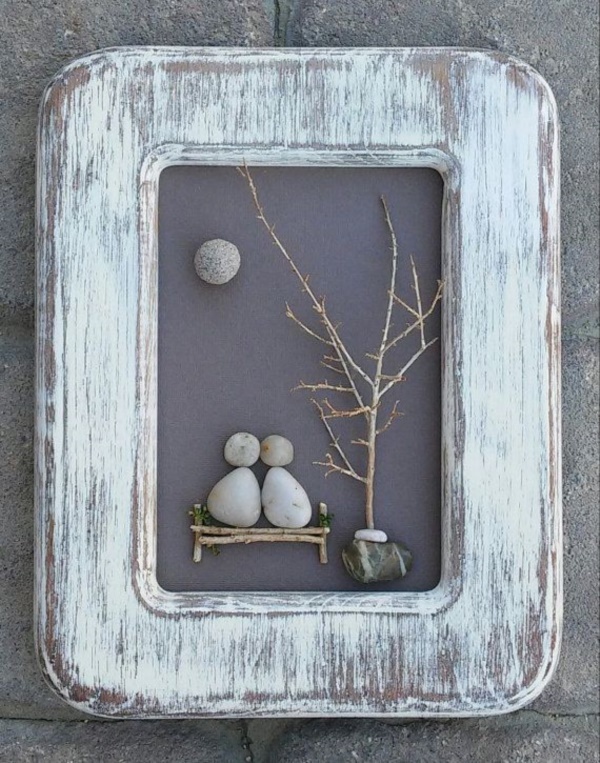 Use smaller paintbrushes and paints that are less likely to fade or chip away for such work. 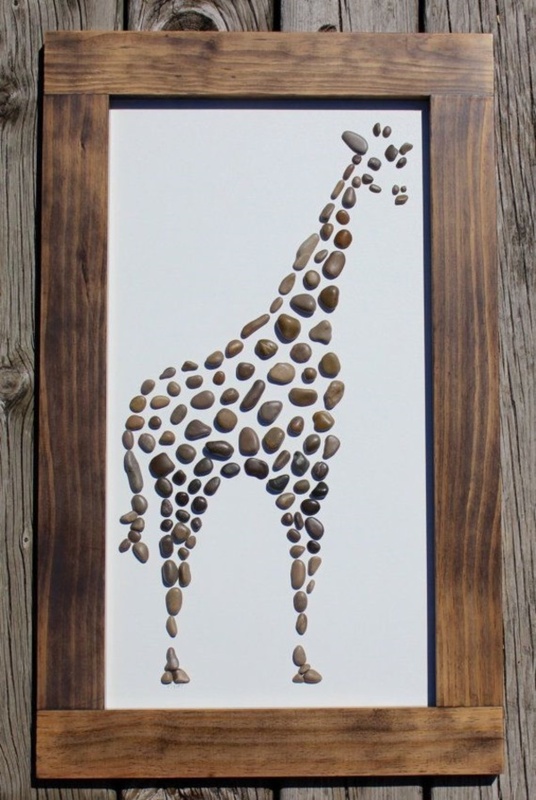 It would also be a good idea to ensure that you apply a protective coating on top of the artwork you do to ensure that the elements do not make the paint fade away. 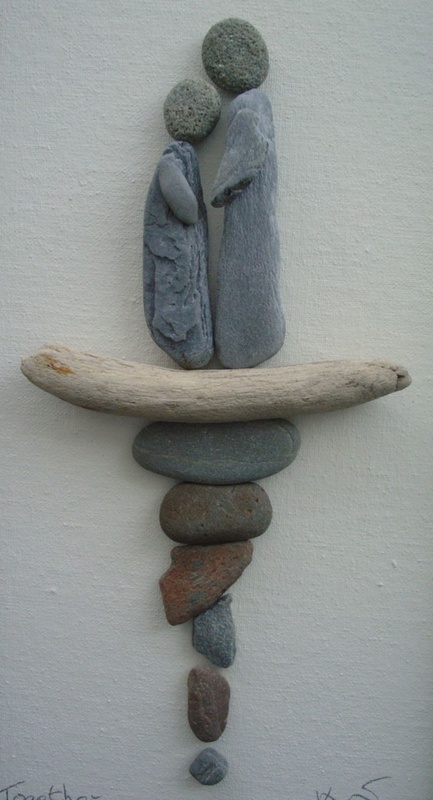 Stack them up: This may seem like something that is simple enough to do but will require some thought and effort to get done on a long-term basis. 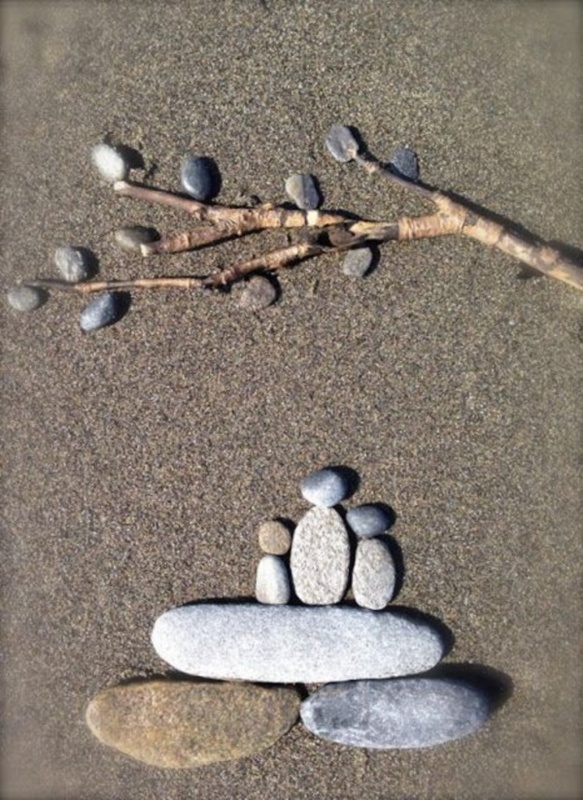 It also makes sense to go for such rock or pebble stacking arrangements as part of exterior décor so that it melds well with the atmosphere and is also easier to maintain in the longer run. 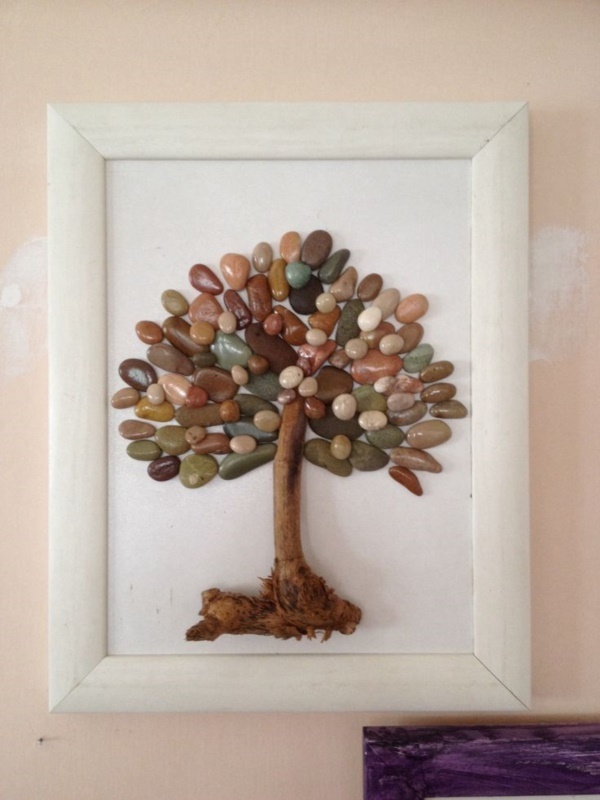 But if you want to do this kind of thing in the indoor spaces, then it is a good idea to go with smaller rocks and pebbles and place it in a sturdy container that is also transparent so that the complete beauty shines through. 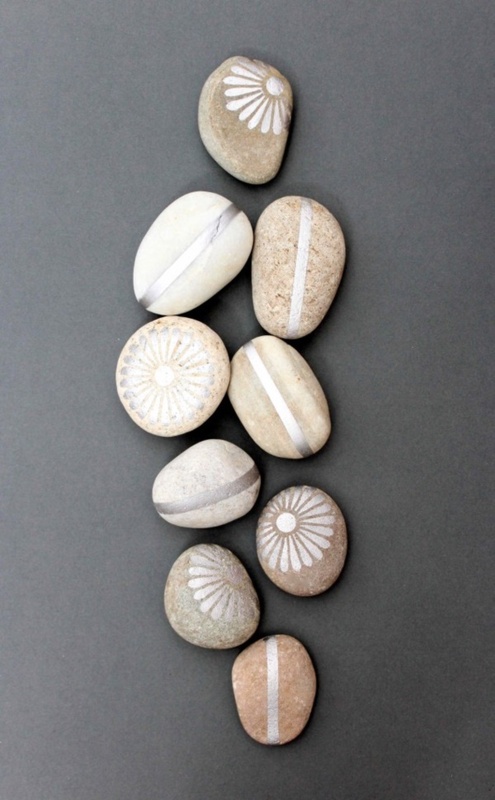 Polish and place: Sometimes it makes sense to not do anything extra but to simply polish and place the rock or pebble so that you can enjoy its unique beauty for what it is. 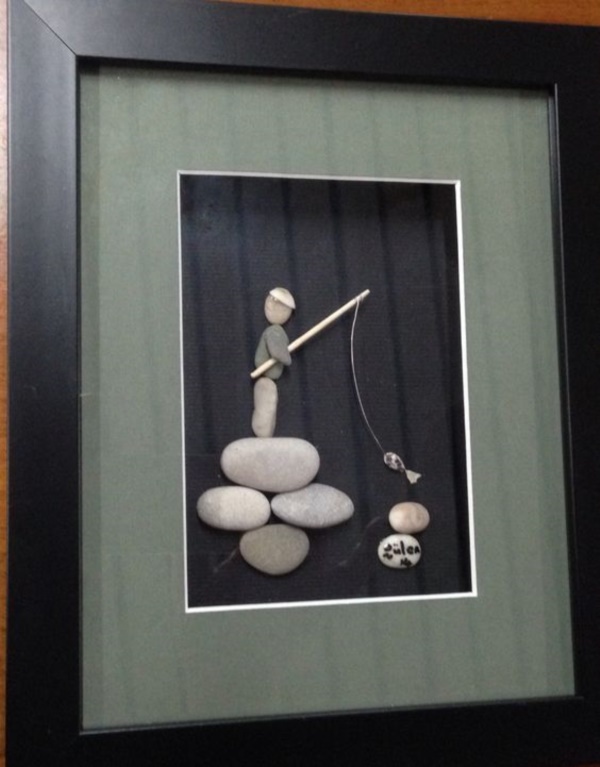 This is something that you should do after you have done some due diligence on picking a pretty rock or pebble.